Hartsville responded to assist Doylestown just after 2am this morning. 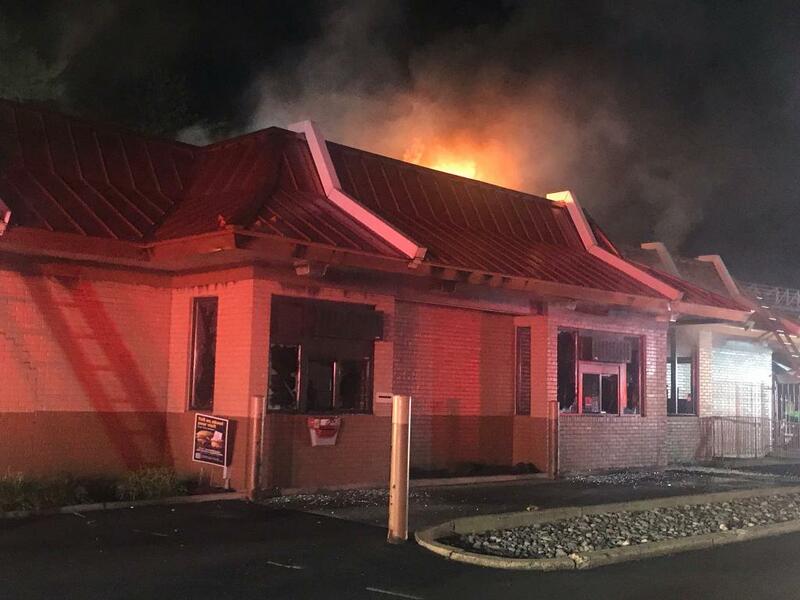 First arriving crews found a working fire in the McDonalds that eventually burned through the roof. Special Service 93 (Lt. Moritz Jr.) arrived to provide manpower and air cascade. Crews from Hartsville cleared the scene just over an hour later.